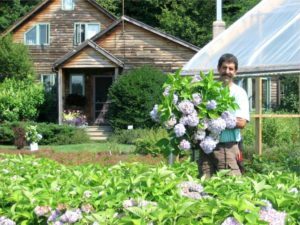 Please join owner John Padua for a plant ID refresher on woody plants as we tour Cobble Creek Nursery. We hope you can join us for a fun evening of “plant talk”! Light refreshments will be served. Please RSVP with Kristina in the office if you would like to attend: kristina@greenworksvermont.org. There is no fee to attend. We hope to see you there!